Many of you have written to me and wanted to know more about organic cotton clothes for your babies and young children. 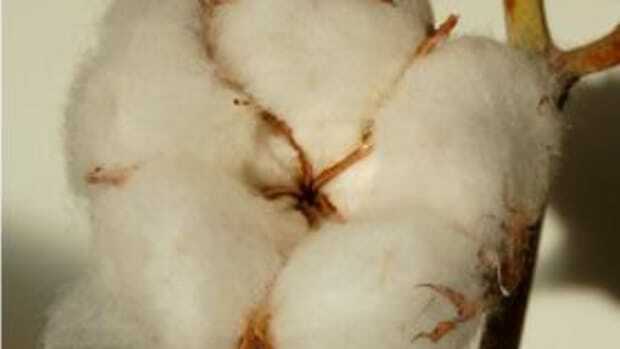 Some of you may be wondering why the concern with cotton, it&apos;s a natural fiber right? 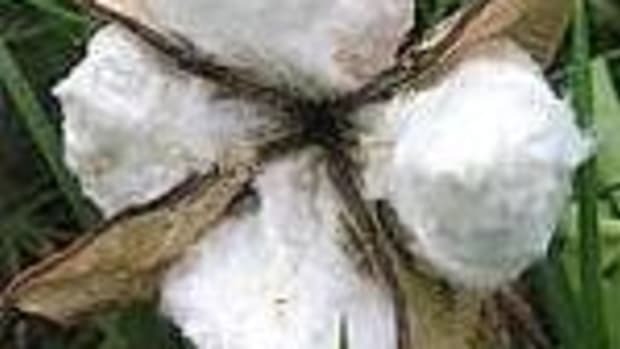 Yes, but despite cotton&apos;s image as being a natural and pure fiber, conventional cotton farming takes an enormous toll on the air, water, soil and people who live in cotton growing areas. Pesticide run-off leaches into our water, and our livestock ingest contaminated cotton straw and cottonseed in their feed. Cotton is thought to be the world&apos;s &apos;dirtiest&apos; crop due to its heavy use of insecticides, using the most dangerous pesticides to human and animal health.1 Cotton covers 2.5% of the world&apos;s cultivated land, yet it accounts for 24% of the world&apos;s insecticide market and 11% of sale of global pesticides; or $2.6 billion worth of pesticides making it the most pesticide-intensive crop grown on the planet. Cotton pesticides are frequently broad range of organophosphates--pesticides originally developed as toxic nerve agents during World War II--and carbamate pesticides.2 It can take almost a 1/3 pound of synthetic fertilizers to grow one pound of raw cotton in the U.S., and it takes just under one pound of raw cotton to make one t-shirt. It takes approximately one pound of chemicals to grow three pounds of conventional cotton, now that&apos;s scary. 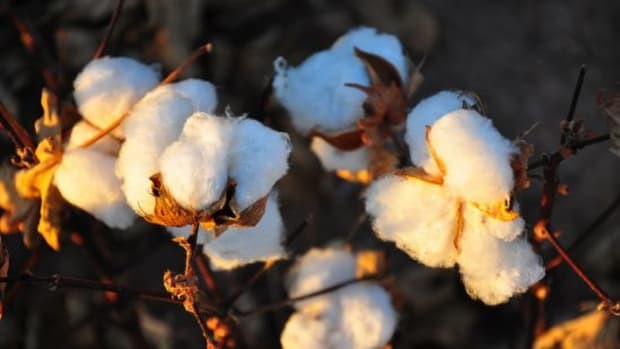 The World Health Organization has determined, three of the most acutely hazardous insecticides to human health rank in the top ten most commonly used in cotton production3. All but one of the remaining seven most commonly used are classified as moderately to highly hazardous. The Environmental Protection Agency considers seven of the top 15 pesticides used on cotton in 2000 in the united states as "possible," "likely," "probable," or "known" human carcinogens.Aldicarb, cotton&apos;s second best selling insecticide and most acutely poisonous to humans, can kill a man with just one drop absorbed through the skin. Yet it is still used in 25 countries and the us, where 16 states have reported it in their groundwater. 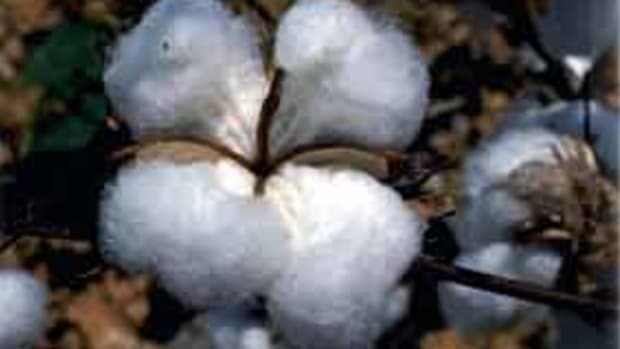 Converting cotton into clothing can also be a chemical intensive process. 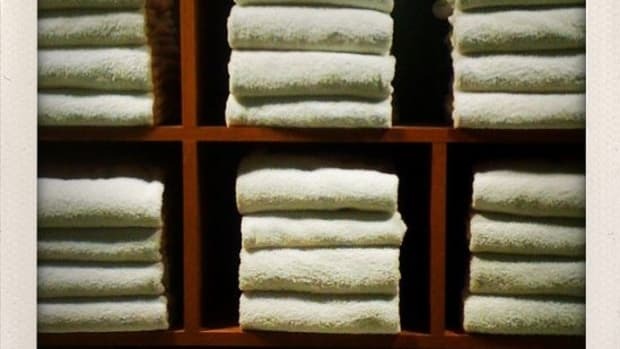 Numerous toxic chemicals are added at each stage - harsh petroleum scours, softeners, brighteners, heavy metals, flame and soil retardants, ammonia and formaldehyde - to name just a few. Organic cotton is grown chemical free, and consumer demand is growing. Why? It&apos;s simple, health. Word has gotten out about conventional cotton&apos;s dirty business amongst conscious consumers and moms, and is going mainstream. People that suffer from skin allergies and sensitive skin can wear organic fabrics with little or no side effects. A baby&apos;s or young child&apos;s skin is far more sensitive than an adult&apos;s and have underdeveloped immune and respiratory systems. A baby&apos;s skin also produces less melanin, the substance that helps protect against sunburn. Thus, moms have to be careful what comes into contact with their baby or child&apos;s skin. More and more companies are specializing in organic cotton clothing for babies and young children like RubiJ.com . All of their products are third party certified by GOTS (global organic textile standard), which is a big deal because it is tough to get and is fair trade. All of their products are made with low impact dyes, and they do personalized screen printing. 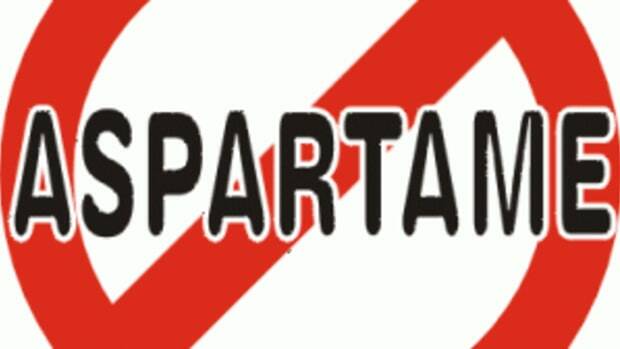 A percentage of their sales are donated to different charities and foundations they support. 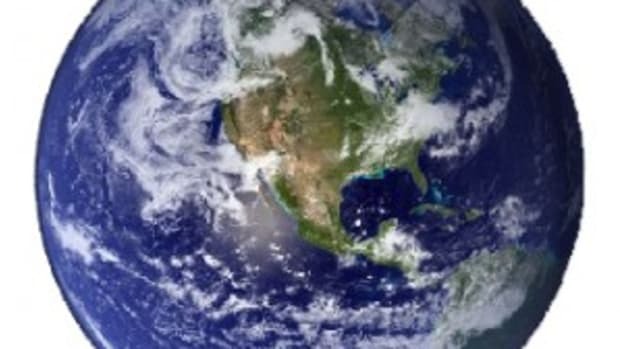 RubiJ.com is a company that is truly making a difference and paying it forward. 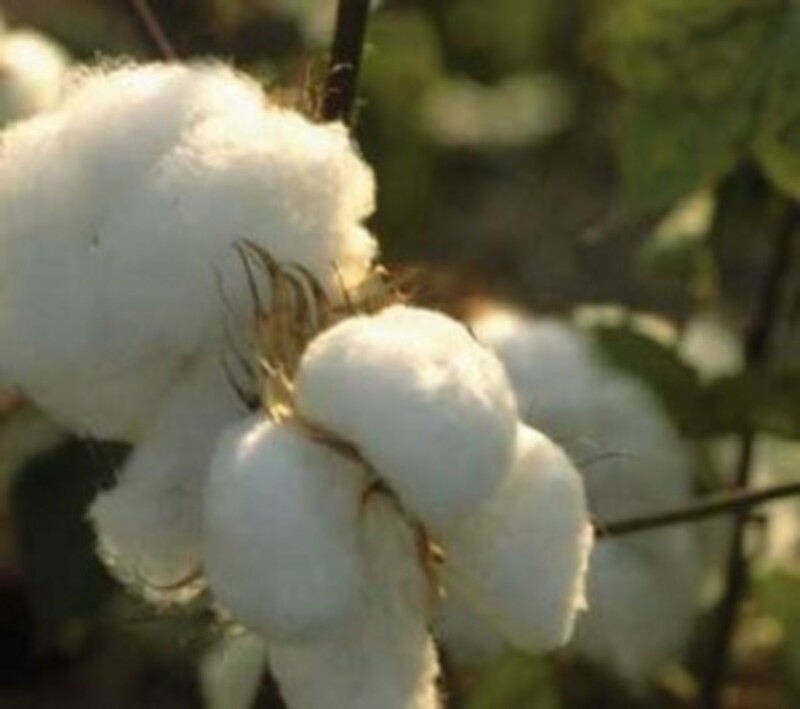 Demand for organic cotton is also being driven by apparel and textile companies that are expanding their 100% organic cotton program and developing programs that blend small percentages of organic cotton with their conventional cotton products. We as consumers can continue to fuel the demand for organic cotton buy voting with the American dollar. What you buy as a consumer is a choice. Buying more organic cotton products sends a loud message to manufacturers that you want more. 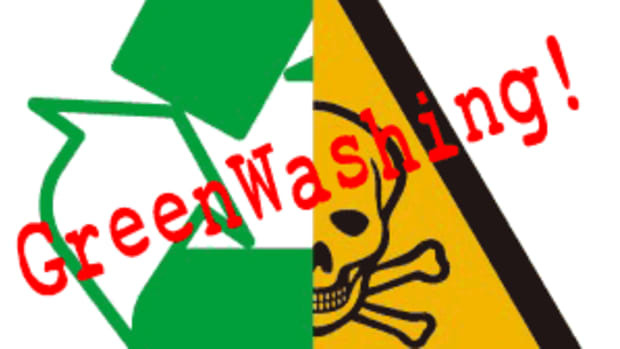 In fact we need to demand and buy healthier consumer products that are NOT full of chemicals! We ingest more harmful pesticides and chemicals than we realize every day. Chemicals are in the food we eat, the air we breathe, the personal care products we lather on our bodies, the scented candle we light, the air freshener we spray, the carpet we walk on and more. All of these chemicals add up to what the Environmental Working Group has dubbed the toxic soup of chemicals that circulates throughout the human body as the "body burden." Because organic agriculture does not use toxic and persistent pesticides, choosing organic products is an easy way to help protect yourself.In fact, if you want to reduce your exposure to toxic chemicals found in your home, food, cleaning, personal care and your consumer products, and don&apos;t know where to begin, check out the LauraKleinGreenClub.com. I created this service based website to help you detox your food and life and create a healthy home.